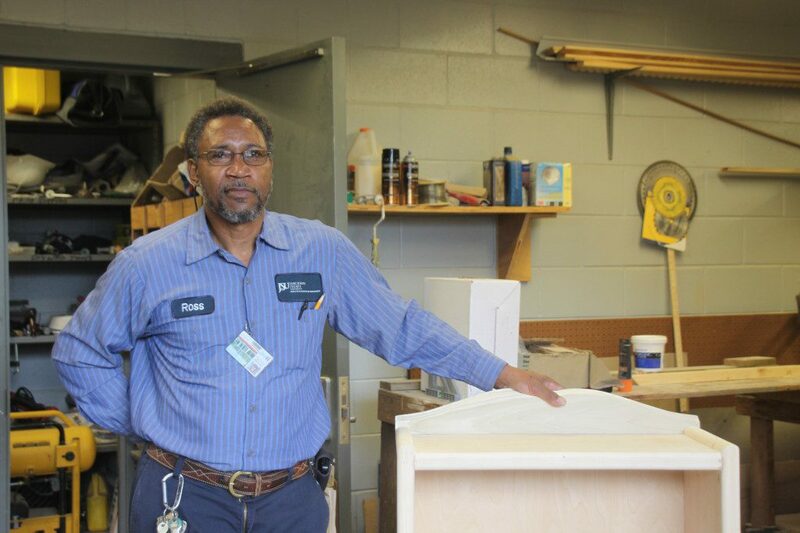 Understandably so, Mr. Curtis Wells, HVAC technician in Facilities and Construction Management’s (FCM) Housing Maintenance shop, is eagerly looking forward to his retirement date in June. 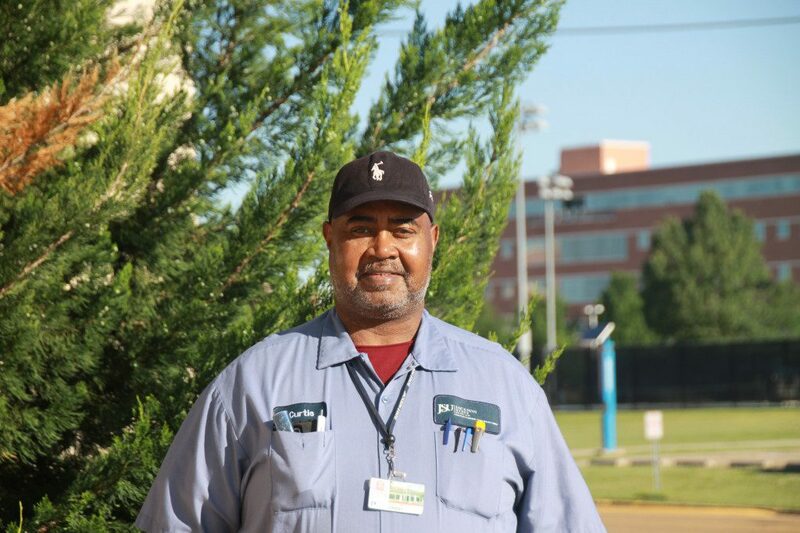 FCM staff sat down with Wells for an interview and recorded reflections of his time at JSU. Mr. Larry Ross has been a wonderful FCM team member and possesses a wealth of knowledge. 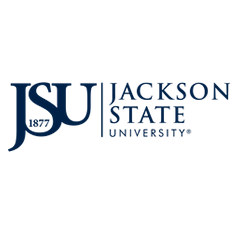 Our student worker, Earsley Quinn, sat down with Ross for an interview and recorded Ross' final reflections of his time at JSU.